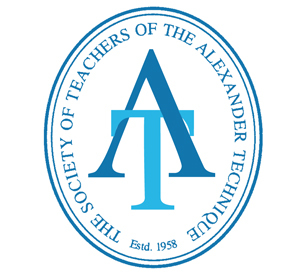 http://www.alexandertechnique.com The most comprehensive source for information about the Alexander Technique worldwide. http://www.backcare.org.uk BackCare aims to significantly reduce the burden of back pain by providing information and education to all people and organisations affected by back pain and to fund scientific research into the causes, prevention and management of back pain. http://www.rsiaction.org.uk An essential resource for those living with repetitive strain injuries. Imogen Ragone offers Alexander Technique lessons and classes in Wilmington, Delaware. http://www.imogenragone.com This is a great teacher in the USA.